Your holiday in a trullo?  Holiday Home at Martina Franca Il Carpino is composed of 4 accommodations (trulli) specifically created to offer all guests–one person, a couple or a family – the perfect solution for a unique and unforgettable stay. The 4 buildings, IL TRULLO GRANDE, IL FORNO, IL PAGLIAIO and IL TRULLETTO have been carefully restored to ensure their historical and traditional significance is preserved, and has been complimented by careful interior design.